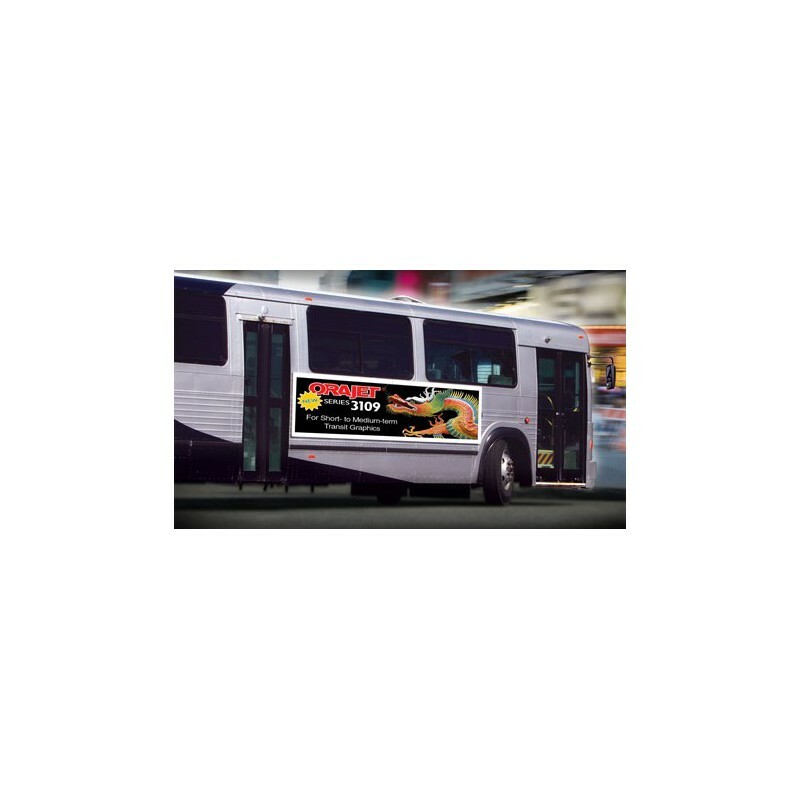 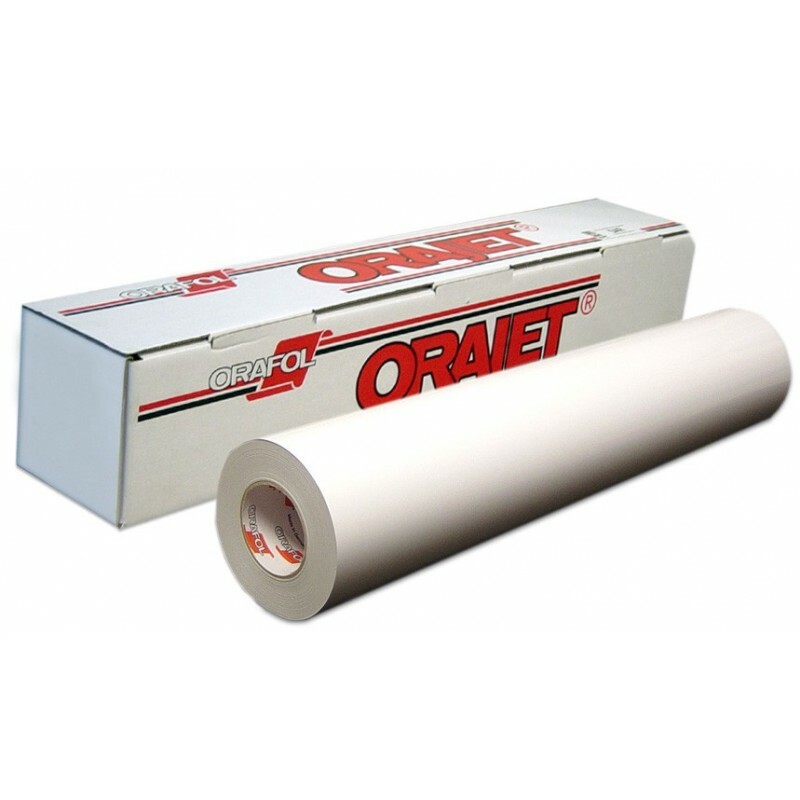 Orajet® 3109 Transit Graphics Digital Media is a 4 mil, 7 year printable film designed specifically for flat, transit vehicle applications. 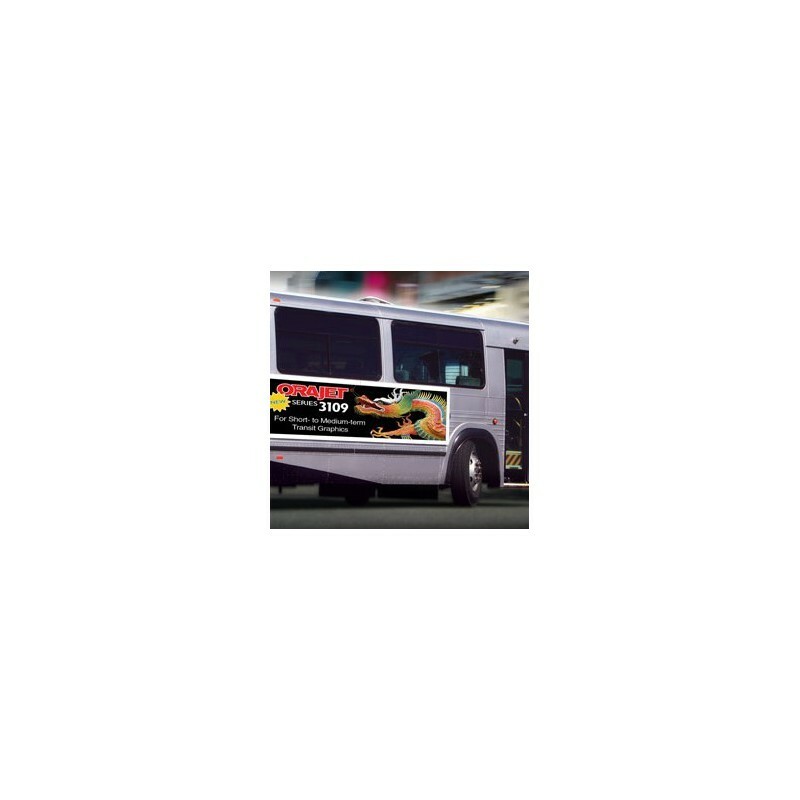 This product features a high level of pigmentation, producing near-blockout background cover. 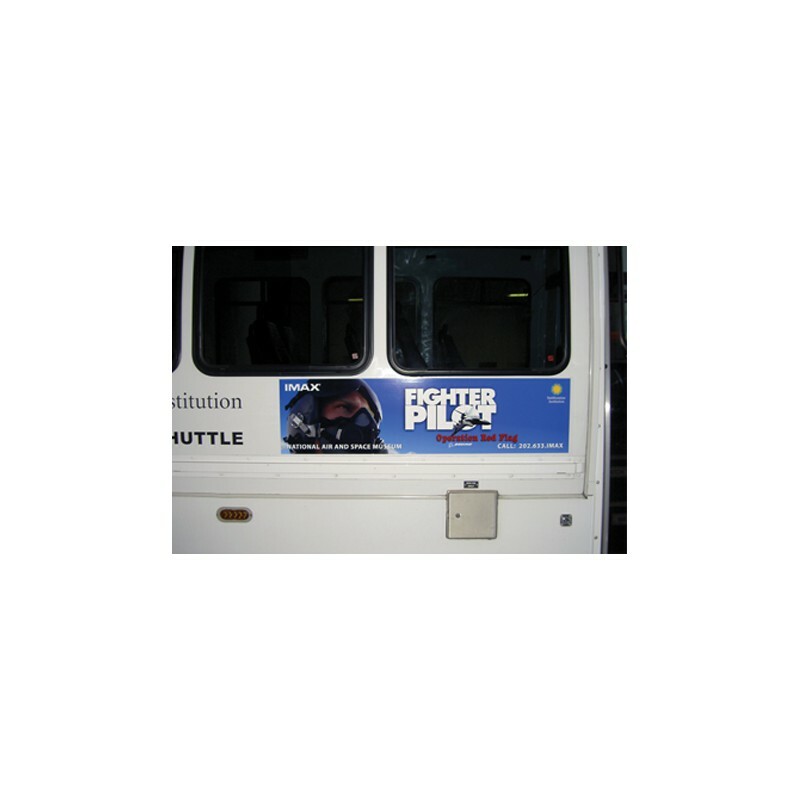 It specially formulated, grey pigmented adhesive enables graphic removal with no adhesive transfer.